Hey guys, I've just made my first post here, introducing a long-developed rpg project called Eidolons, here are some mysterious screenshots to get you excited about it! The radial menu in action - with so many actions, it's the only choice! For all information please refer here! This is part of a longer video that involves casting Animal Growth card on the Squirrel - watch that video here. Working on dialogue for when the player does certain things for the first time in Pan Galactic Railway. Showing off the bubblegum power up for Brock Crocodile. There's also a nice video on twitter with sound if you want to give a listen to the POP sfx, I think you'll find it most satisfying! Got idle and run animations working today. Paper Dungeons Crawler, testing out the new archer spells. 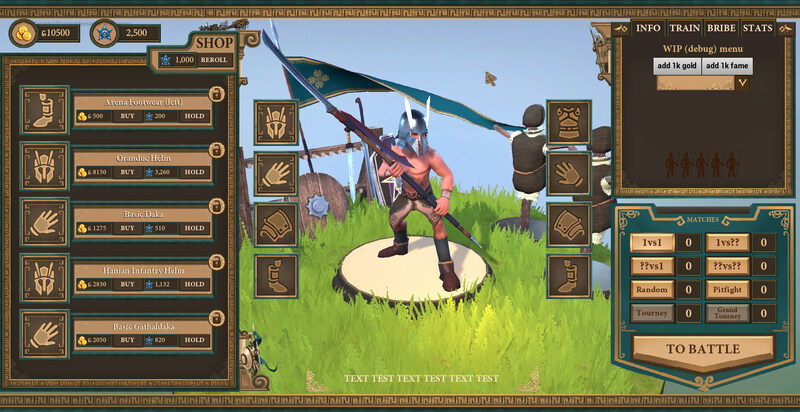 Giving the archer more tools to handle difficult situations. PDC is the the new true classic 16 bits Roguelike that you were waiting for with a real challenge, deep gameplay, unique specialization system and draw to cast spells. Still messing around to choose finaly 8x8 or 16x16 tiles, but this is an screenshot that how will look the game with the final filters added. Still no devlog or nothing just playing around. More info on my twiter or take a look to the hastag #RogueAndClick . 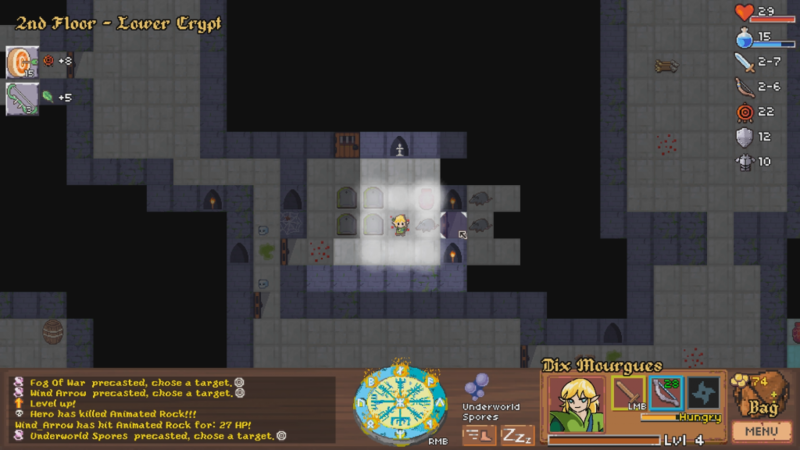 Screenshot with 16x16 version. At the moment the project is just called Rogue&Click . Version with full pixels, no CRT filters. This is the HCPD's "airship", the Uroboros. It looks like many separate moving parts at first, but the lasers keep it connected. Why do Mary and Xane end up here? 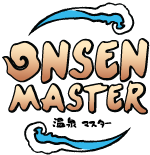 This is where you meet the first "master" in the game! I know, I know, I should make a devlog for Mary's Magical Adventure, but to keep it from getting as boring, I'll only do that once the first demo's out. I redid the UI entirely. Here is the new career menu UI!